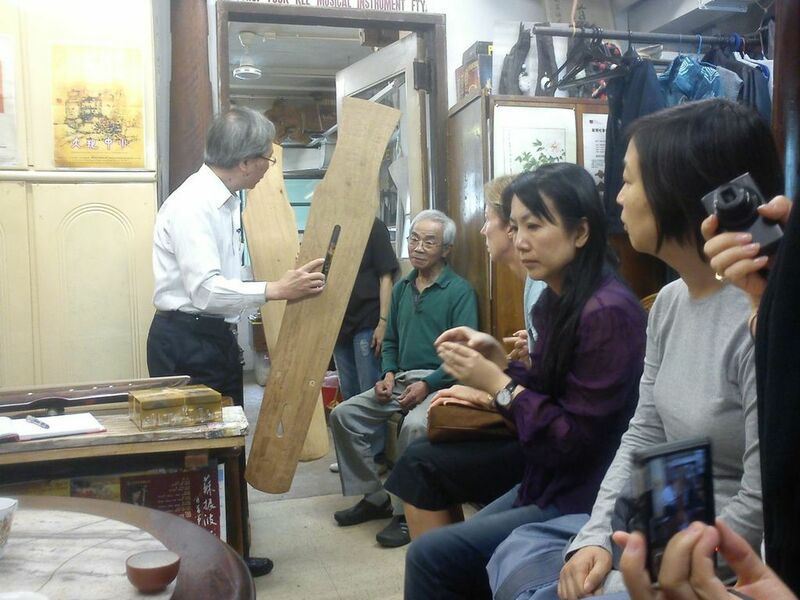 Dr. Victor TSE Chun-yan, left, holding a bottom board and checking with Mr. CHOI Cheung-sau, owner of Choi Fook Kee. Translator’s Foreword: This article was translated for the Friends of the Art Museum, CUHK, Ltd. for a visit to Choi Fook Kee Instrument Makers, Co. on 23rd March, 2013. 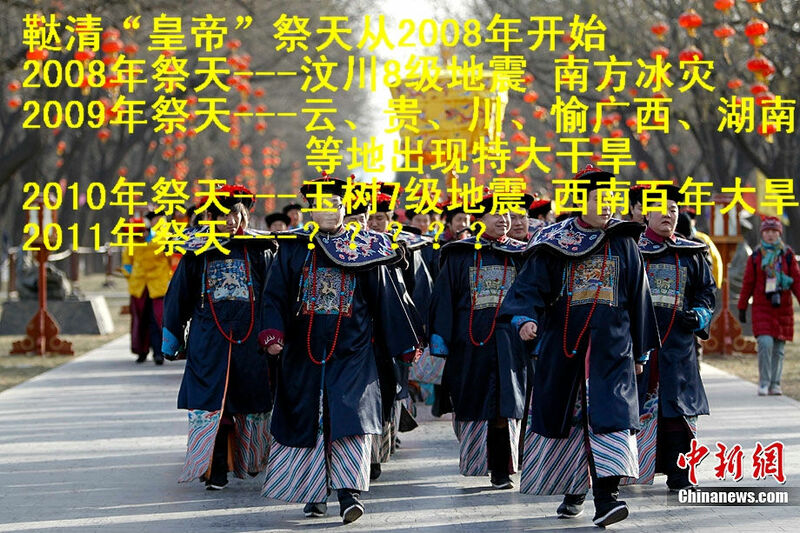 Opinions expressed in this article do not necessarily represent the view of TorGuqin. Top photo courtesy Juni Yeung on the day of the visit. Translation and reposting rights granted by the author. Hong Kong – a tiny island situated on the southern end of China’s frontier, after experiencing British colonial rule from the mid-19thcentury to the end of the 20thcentury, has developed a cultural and spiritual divide with the motherland. Its own mainstream culture has largely been dominated by Westernization, and traditional Chinese culture and arts have been long situated on the fringe. 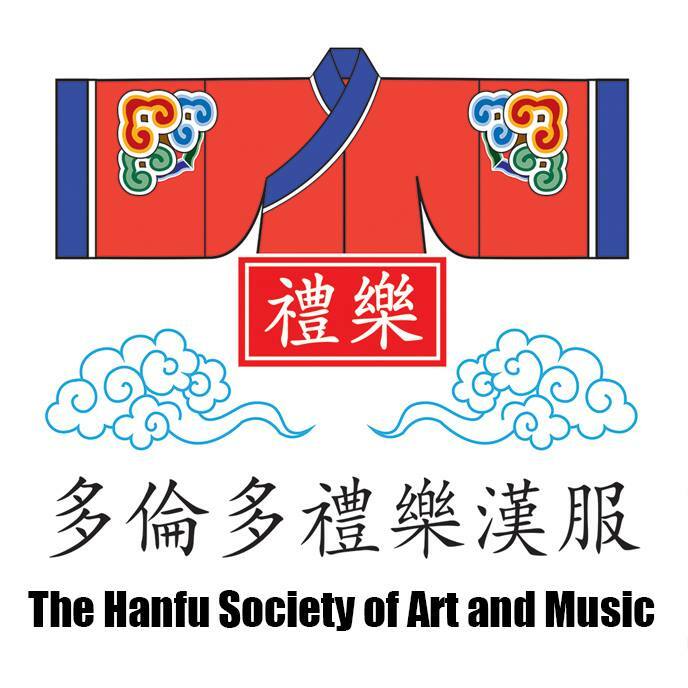 Compared with Western music, Chinese folk music was considered second-tier, but luckily this has seen gradual improvement since the handover in 1997. Hong Kong qin players were few and far between prior to the 1940’s, the only record can be traced largely to Master Yuet-Kai (Yuexi, 1879-1965), founder of Man Fut Temple in Shatin, who travelled down to Hong Kong in 1938 to spread Buddhism in the area. During the tumultuous times of the 1940’s and 50’s, numerous scholars and literati travelled through or to Hong Kong, including qin players Shen Caonong (1892 – 1972), Tsar Teh-yun (Cai Deyun, 1905-2007) and Xu Wenjing (1894-1975) from Zhejiang, Jao Chung-I (Rao Zongyi, 1917- ) from Chaozhou, Lo Ka-Ping (Lu Jiabing, 1884-1980) and Zheng Jianhou from Zhongshan, Rong Xinyan from Panyu and so forth. It is from then on that Hong Kong’s qin culture flourished especially through the lifework of Mr. Xu Wenjing. Mr. Xu was the cornerstone of qin carving in Hong Kong, and the author will summarize his life here, especially focusing on his learning and teaching experiences, the transmission of his knowledge to his successor Choi Cheung-Sau, and from there how a qin-carving research class/study group was born which is active and growing today, even after 18 years.